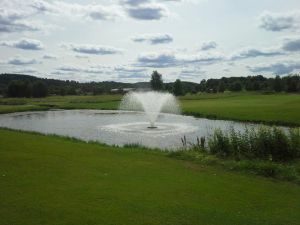 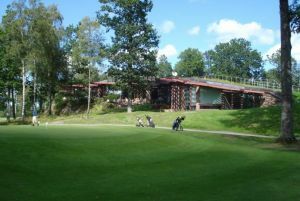 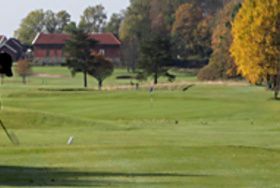 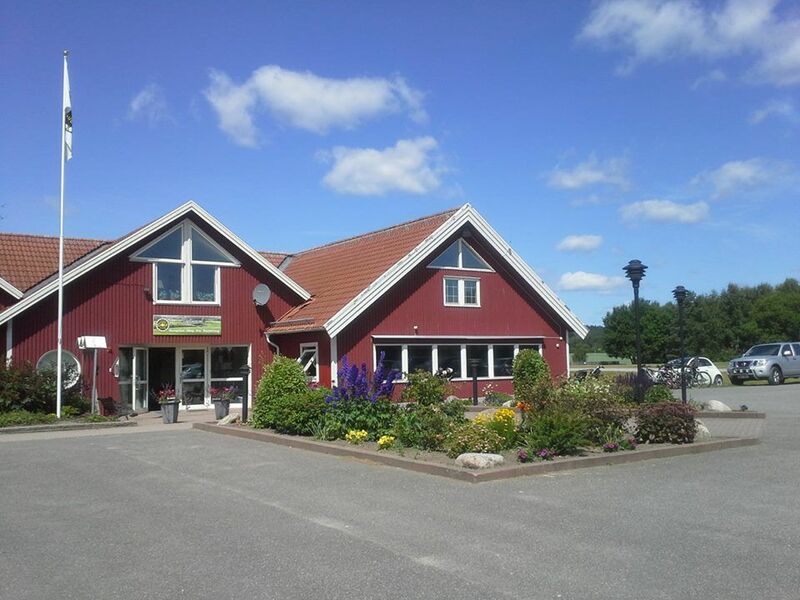 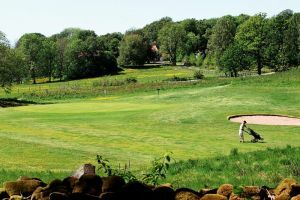 The Stora Lundby Golfklubb is a 18-hole course 72 par which was designed by Frank Pennink and opened first time in the year 1972. 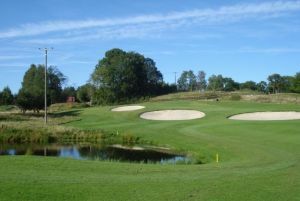 This club also provides a clubhouse and locker rooms. 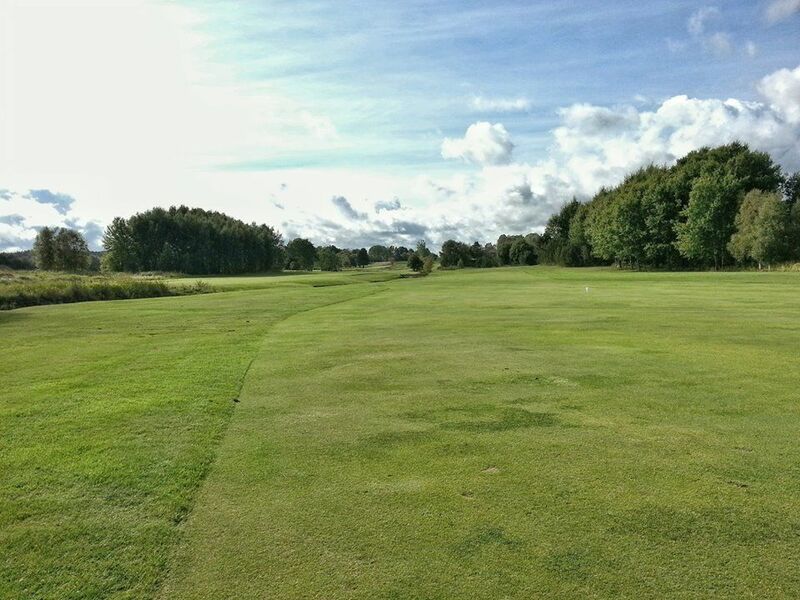 We offer Green fees + Lunch at a reasonable prices! 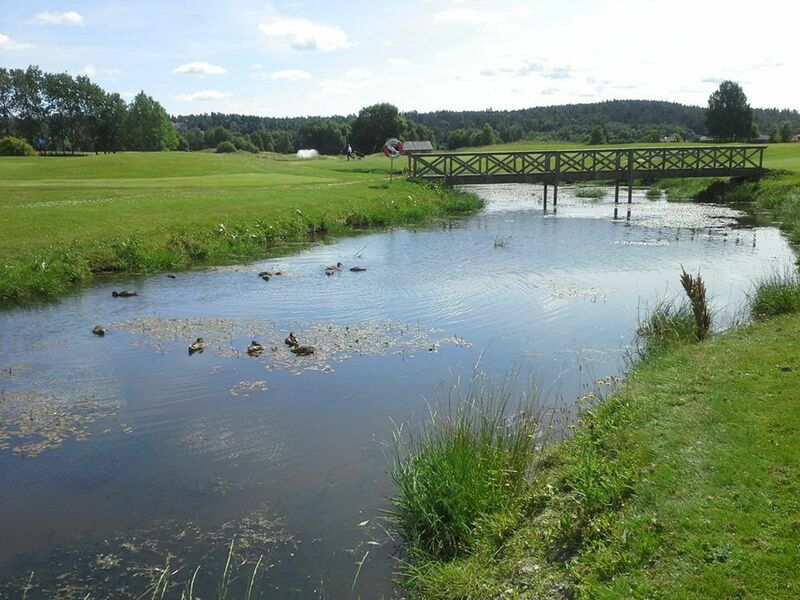 Stora Lundby Golfklubb - 1 Stora Banan is not yet in our pool of Golf Courses for orders.